My Gearbox was “ok”. But, when accelerating in 1st with some vigour, it would clunk going into 2nd gear. Most likely the synchromesh. Time for my Cerbera Gearbox to be rebuilt. There are many places I suppose I could get the the box rebuilt, but after some research, the same name kept cropping up time and time again. 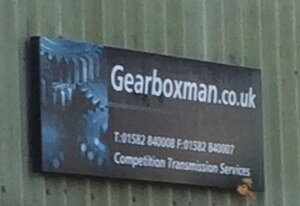 CTS (Competition Transmission Services) or to go by another name GearBoxMan, really was the only place to go. I dropped the car off one cold morning in Luton and a week later picked it back up again. It also has the 5th gear mod. This is a small after market modification to ensure that 5th doesn’t self destruct, as it is all too common to do on these T5 boxes. 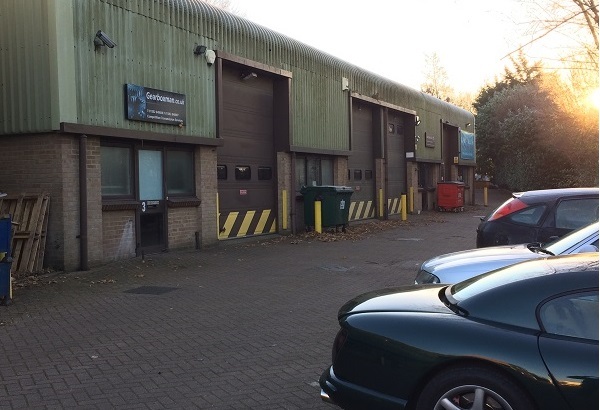 If your Cerbera gearbox needs some TLC, you know where to go. Thank you Bernie.